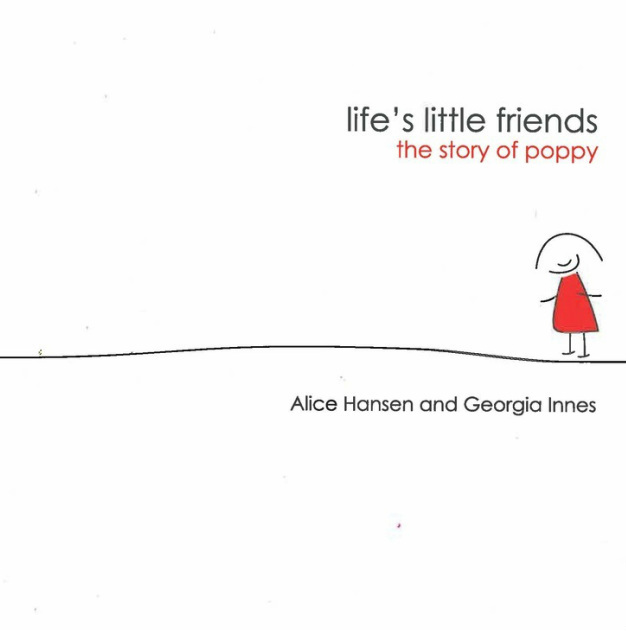 Come with Poppy as she discovers that life is filled with beautiful friends that give her life meaning. The ideal gift to let someone know they are special. The book raised over $1000 to grant wishes for children with life-threatening illnesses in Tasmania through MAKE-A-WISH Australia. 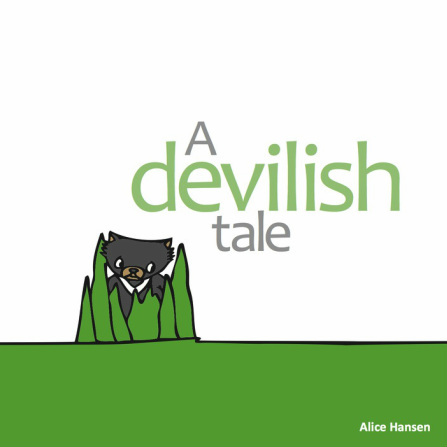 Follow the journey of Nevil the devil through Tasmania's wilderness as he tries to find his family. Now in its third print run, the book has raised more than $6000 for the Tasmanian Devil Facial Tumour Disease fund, a best seller that has reached happy children across 35 countries. Nevil appeared on BBC World Television's Fast Track program, reaching 270 million households across 200 countries world wide. Follow the journey of Nevil the devil through Tasmania's wilderness as he tries to find his family. Now in its third print run, the book has raised more than $10,000 for the Tasmanian Devil Facial Tumour Disease fund, a best seller that has reached happy children across 35 countries. Nevil appeared on BBC World Television's Fast Track program, reaching 270 million households across 200 countries world wide. 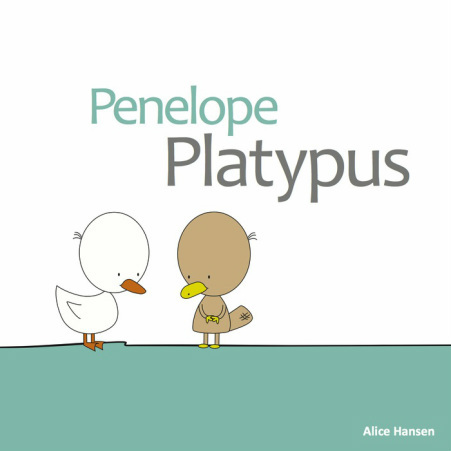 The newest addition to the 'children's section' this cute little tale is all about Penelope Platypus and her journey to find other furry friends just like her. She knows she is different from the ducks at her pond, with their silky feathers. Find out if Penelope has the courage to seek new friends and what magical powers she uses to do so.